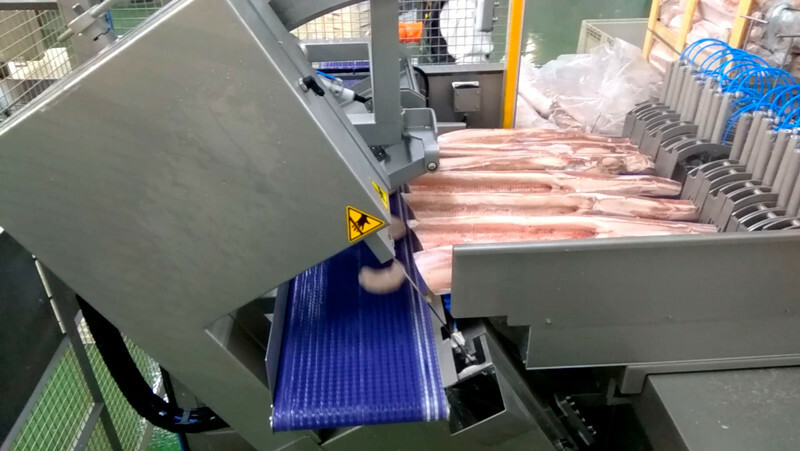 SPM offer ASTECH machinery for sawing frozen meat products. ASTECH offer an automated band saw, angle saw and continuous cutting machine. 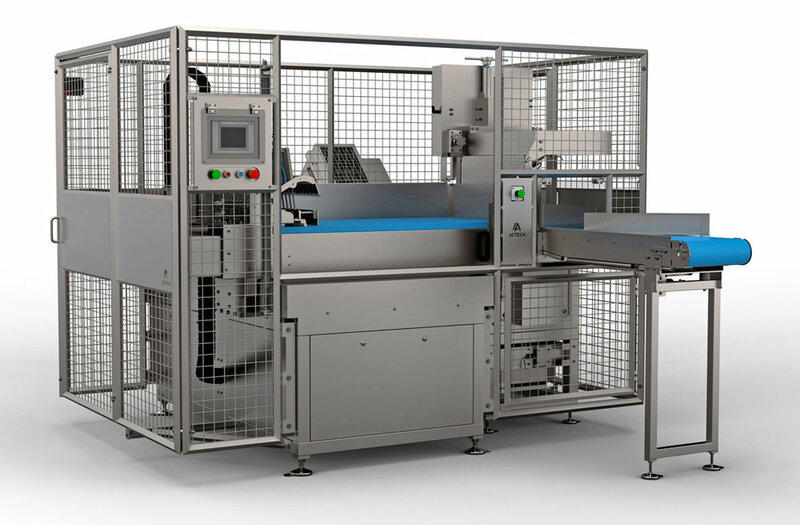 Astech has designed an automatic saw for cutting frozen bone-in or boneless produce, offering high production per operator, precision in the thickness of the cut produce and especially the highest level of safety during use. Constant cutting speed produces superior quality cuts, and the ease of use and versatility of ASTECH machines is incredible. A single operator can safely operate two machines simultaneously.